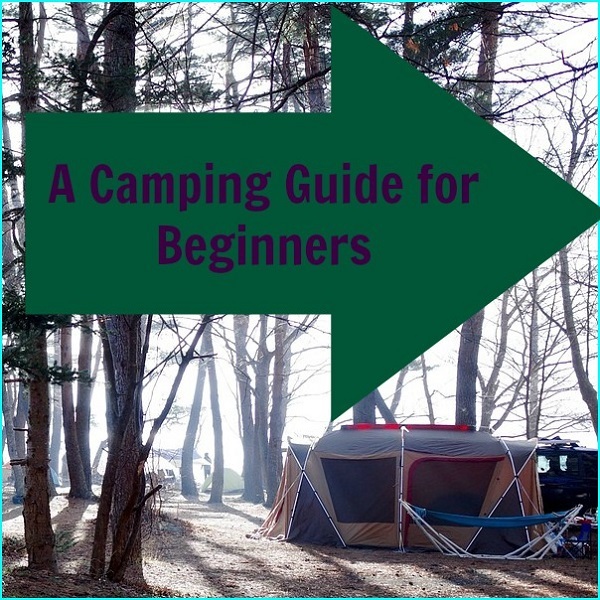 Truth be told, a camping guide for beginners can really come in handy when you are a first time camper. When planning a camping trip one of the first decisions you need to make is what type of camping you and your family be doing. Different types of campgrounds offer different camping experiences and choosing the right one for you and your family is essential in ensuring that you family enjoys their camping adventure. 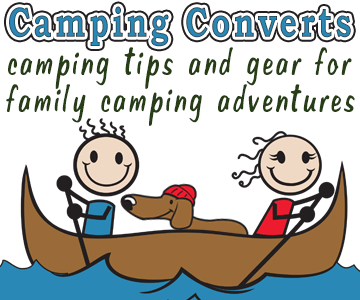 In some cases, there may be a cross over between types of campgrounds. For example, some National campgrounds offer rough camping and some have the same amenities as state parks do. So always double check rules, prices, and the available amenities when checking out various campgrounds. Having camped almost every year, sometimes multiple times a year, I have actually stayed in all of the different types of campgrounds discussed here and enjoyed each and every stay. Rough Campgrounds offer persons wishing to camp inexpensively a place to do so. 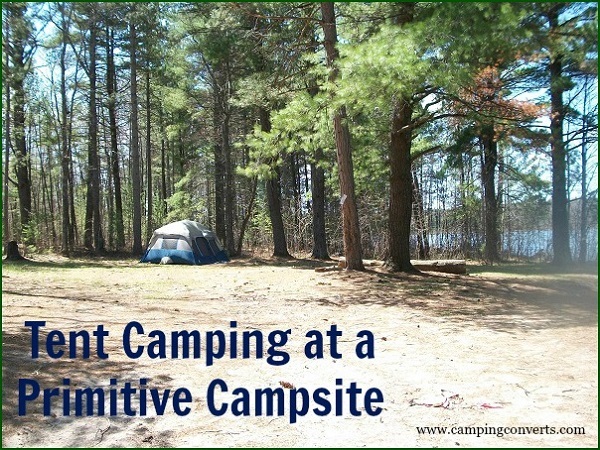 This type of campgrounds usually offer cleared out spaces (often in the woods or in fields near water) where people can pitch a tent or park a camper. Rough camping spaces may have little or no amenities depending on the campground and the amount of money the state, county or private enterprise has to put into the campground. When it comes to amenities at rough campgrounds you shouldn’t expect all the conveniences of home. 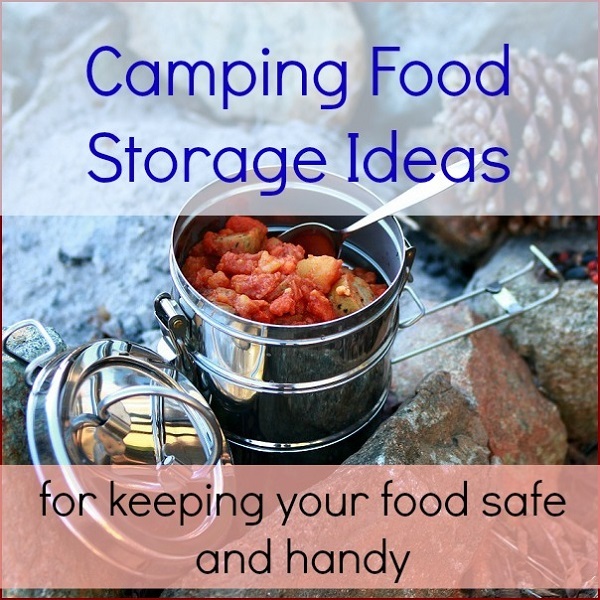 Having spent time in many different rough camping areas the most you are likely to find is a fire ring and picnic table at your campsite and an outhouse for use by several or all of the campers. There may also be a hand pump to get fresh water from. However, keep in mind that depending on the campground you may only have access to one or two of these amenities or features or none at all. You may want to check with the local DNR, or campground owner to determine what amenities they offer. The great thing about rough camping campgrounds is that you are usually incredibly inexpensive most ranging in price from absolutely free to around $10.00 to $12.00 a night. You do want to check and see if you need a camping permit as many rough camping areas require one even if the camping is free. This is so in case of an emergency and you need to reach the owners of the camp or the DNR can find you easily. There are a number of benefits to rough camping. 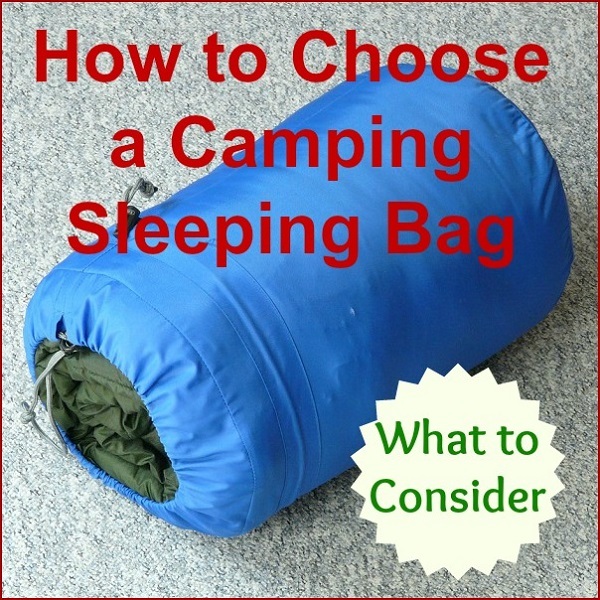 Most rough have fewer rules than most other types of camping facilities although you do need to exercise consideration if there are other campers close by. It also allows for you to arrange the campsite anyway you would like, and most offer a real chance to get close to nature. You need to plan well when rough camping as you need to take along more extras than would be necessary at other types of campgrounds. For example, if you are camping with small children you may want to bring along a portapotty and plenty of fresh water. However, if the camp is near a lake you can wash your children from the lake water after boiling and cooling. You also want to make sure that you treat the area for fleas and ticks using non toxic products to protect your children. Of course most rough camping areas do not offer any type of activities, so you will need to bring toys, badminton sets, or other activities along with you. You also want to ensure that you bring along extra tarps in case you want to make private changing areas. Every State has a state park and most of these parks have their own campgrounds. Depending on the state and the area of each state you plan on camping in you will have a number of terrains to choose from campgrounds. These range from ocean frontage, to lakes, to mountain and woods or even a combination of two or more of these. Most state parks have both lots with and without electric and lots for both tent and RV camping. State parks are often well patrolled by park rangers, which makes many families especially those with little camping experience, feel safer and more secure. Many state parks even offer a couple of camping cabins for people who want to try camping and don’t have a tent or camper. These cabins are usually small, have beds or bunk beds, and often have an outside grill and picnic table. While a few smaller state parks may not offer many amenities, most state parks offer all the basic amenities. 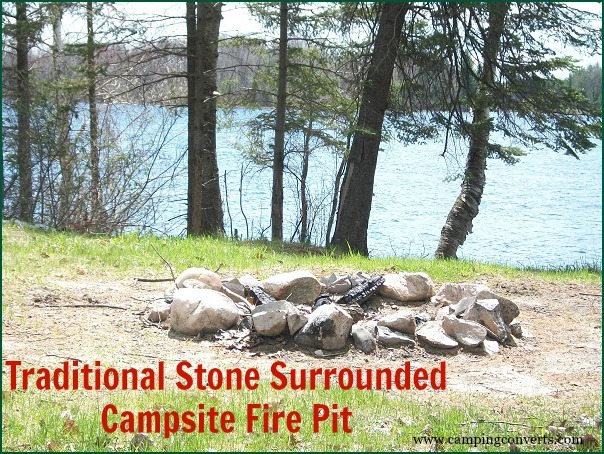 More often than not, you will have a fire ring and a picnic table at your camp site and may have a concrete pad to park your RV on or pitch your tent on. Some sites will have dirt, which is actually better for tent camping. In addition, you may depending on availability be able to get electric usage, which means that you can actually use corded lights at your campsite. State parks usually have several bathrooms and shower buildings scattered around the campground so that these facilities are often conveniently close to almost all camp site. Most state parks also have a garbage disposal area as well as a fresh water station. Some state parks even offer park stores where you can food, toys, and souvenirs. The price you will pay per night at most State Park campgrounds may vary from state to state and campground to campground. Some campgrounds that lack amenities may only charge $4.00 to $10.00 a night while fully equipped State Park Campgrounds may charge anywhere from $35.00 to $50.00 a night or more. Just like prices at State Parks, the activities these parks offer may vary from park to park. Some parks leave you up to your own devices and others offer such activities as volleyball, horse shoes, hiking and biking trails, and other activities. Some state parks near water will have boat launches or piers so you can swim, fish, or just go for a boat ride. There may also be playgrounds or swing sets for younger children to enjoy. If you choose a State Park with all the basic amenities then all you need to pack and take with you is your tent, sleeping gear, food, clothes and any extras you may want to bring along. Many State Parks have open areas where you and your family can play kick ball, baseball, or simply just run and play. Should you have an emergency or have any questions, then there is usually a ranger you can find. A lot of families choose to camp in state parks, so it is easy for children of any age to make new friends. While there are plenty of great things about camping in State Parks and my family always enjoyed the amenities and activities we found when camping in these parks there are some things you need to consider when deciding if camping in a State Park Campground is right for you. Because State Parks need to make money the campsites are often quite close together, so if you are looking to get away from maddening crowd, then you will want to choose a time when fewer people are camping. Many campgrounds have strict periods of time you can occupy one campsite and you are expected to be out by the set checkout time. In addition to State Parks many states also have State forest campgrounds, which differ from the standard state park campgrounds in the fact that many if not most of these campgrounds are primitive or rough camping. State forest may cover hundreds of miles and have several different campgrounds scattered within it. Some camps offer easy access to hiking trails, some offer campsites next to lakes where you can fish or swim, and a few even offer special Equestrian campsites for people who love camping with their horses. State forest campgrounds may offer fire rings, picnic tables and out houses as well as many if not most have fresh water pumps. National Park Campgrounds can give your family an incredible camping experience as these parks are scattered all over the United States offering various terrains and camping experiences. Most National Park Campgrounds have two types of camping options, primitive camping for people wishing to hike further into the park and explore more of the wild and natural beauty of the park, and the more developed areas that you can reach by car. Many National Parks cover hundreds of miles and campgrounds may be scattered about in the campground. Most people visit national parks to enjoy the park not the campground, so in most cases you can expect just the basics. Most National Park campgrounds are equipped with fire rings and picnic tables and many if not most offer showers and clean restrooms and some even have laundry facilities. Quite a few of these parks also have electric. Camping in National Parks is a relatively inexpensive experience with most parks costing between $10.00 and $16.00 per night. While National Parks offer a wide range of natural activities that may include swimming, fishing, canoeing or kayaking, as well as hiking, most of these campgrounds do not offer any type of court or even playgrounds so families should be prepared to make their own entertainment. Unless you are choosing to camp over a holiday weekend, National Park Campgrounds often offer a bit more privacy and often larger camping sites than do state parks. It also gives families a real opportunity to enjoy the wildness of nature or simply relax and spend time together. If you are considering camping in a National Park campground with small children, then you may want to stick to the more developed camping areas as many of the primitive areas call for long hikes for the campground to be reached. In addition, many National Parks require you give an Itinerary of your stay so that they can find you over the many acres in case of an emergency or you go missing. Private campgrounds are those owned by individuals or by companies or are part of a franchise such as KOA campgrounds. These campgrounds usually offer camping cabins, RV and tent campsites. The amenities at privately own campgrounds will vary. But many of these campgrounds not only offer the basics such as running bathrooms, showers, picnic tables, and fire rings, but normally offer such additional amenities as a playground, swimming pool and often free movies. Some of these campgrounds offer free hayrides, and other unique experiences that the entire family can enjoy. Private campgrounds are often, but not always the most expensive campgrounds to choose. Some of the more expensive country club campgrounds require you to have a yearly membership. 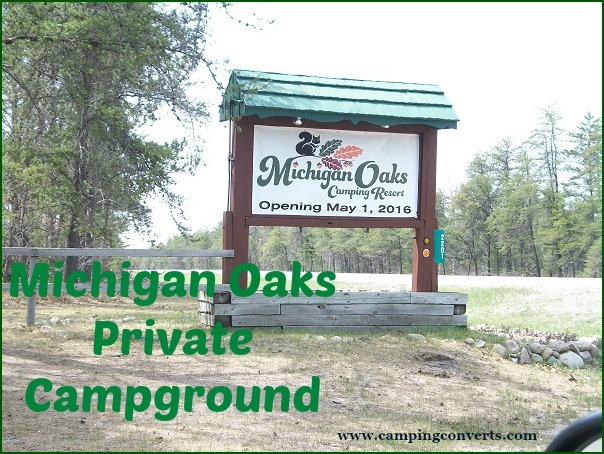 Other private campgrounds can run anywhere from $40.00 and upwards a night. Many also offer several activities that your family can enjoy and people normally feel safe when camping in one of these campgrounds. You are really going to need to consider your budget when choosing a private campground because the rate for setting up in this campground can be expensive. 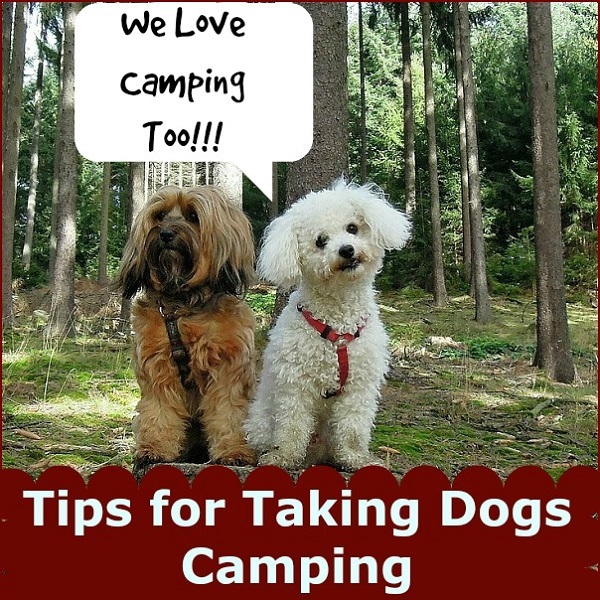 You also want to know the rules of the particular campground you choose and keep in mind that many private campgrounds limit the number of people per campsite (to 3 or 4 people) and charge extra for each additional person. So if you have a large family you may end up paying the price of a nice motel room just to camp in a tent. The type of campground you choose and enjoy is going to depend a great deal on your experience and the number of amenities and built in activities that are at your disposal.